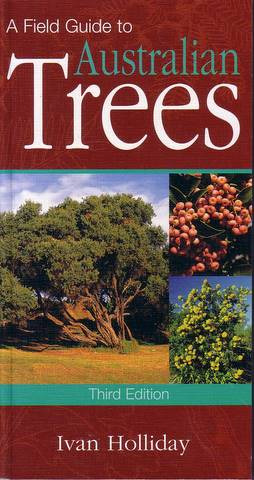 Field Guide to Australian Trees. Beautiful colour photographs, line drawings and descriptions for over 150 Australian trees. Excellent reference for designers and home gardeners.3rd Edition.